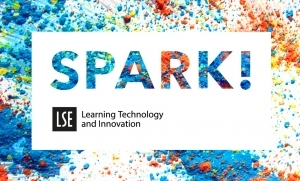 Find out about the SPARK projects that were funded for the 2016-17 academic year and read about our new call for our large-scale IGNITE scheme, now open! 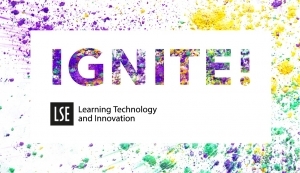 IGNITE funding call now open! IGNITE! 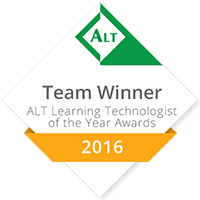 is one of LTI’s strand of funding offering support to large-scale, technology-informed initiatives at course or programme level. Now in its second year, the 2017-18 call will focus on supporting applications that seek to engage with innovative approaches to assessment and feedback using technology. Find out more about the scheme and how to apply on our funding web pages. SPARK: the results are in! This academic year 6 projects were awarded a SPARK! grant, LTI’s seed funding scheme that supports innovative teaching and learning projects. Projects include students produced learning material and research, an initiative to improve assessment and feedback and data visualisation training. Visit our dedicated pages for more information on each project. You will also find last year’s winners along with evaluation and other shared outcomes for those completed.